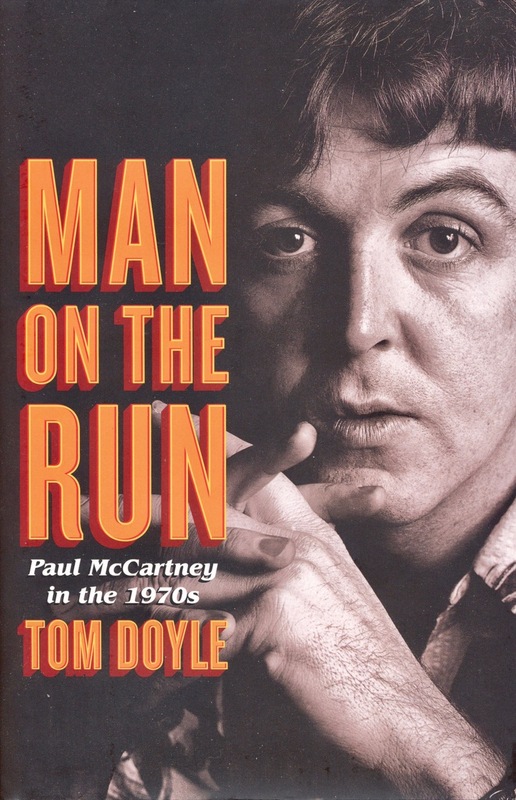 Haven’t read it yet, but it looks to be interesting. 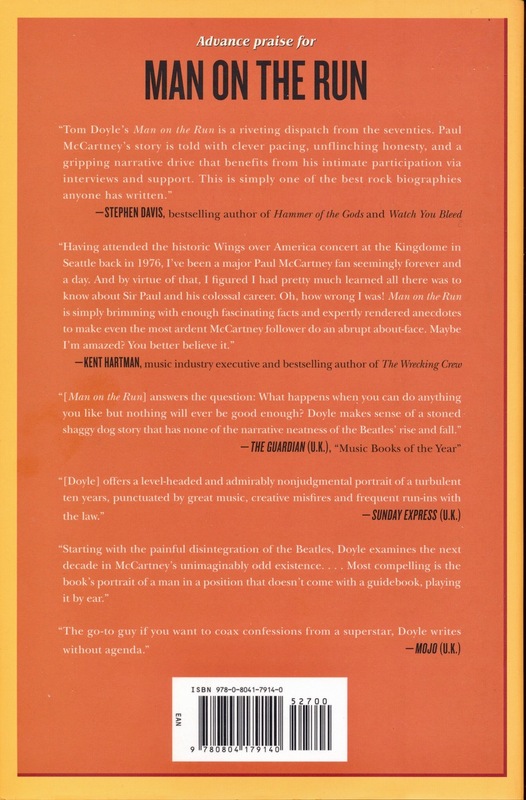 There’s a decent review of the book here from the Washington Post. If you’d like to have a sneak read here’s one of those “Look Inside” widgets. 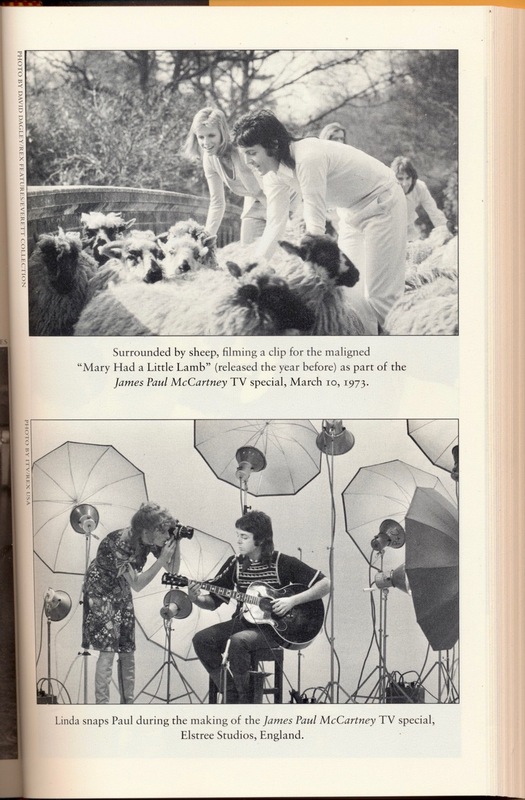 This entry was posted in Beatles, Beatles Books, Paul McCartney and tagged Beatles, Beatles Books, Beatles Collecting, Man On The Run, Paul McCartney, Tom Doyle by beatlesblogger. Bookmark the permalink. I read the book a year ago. It’s worth reading it. 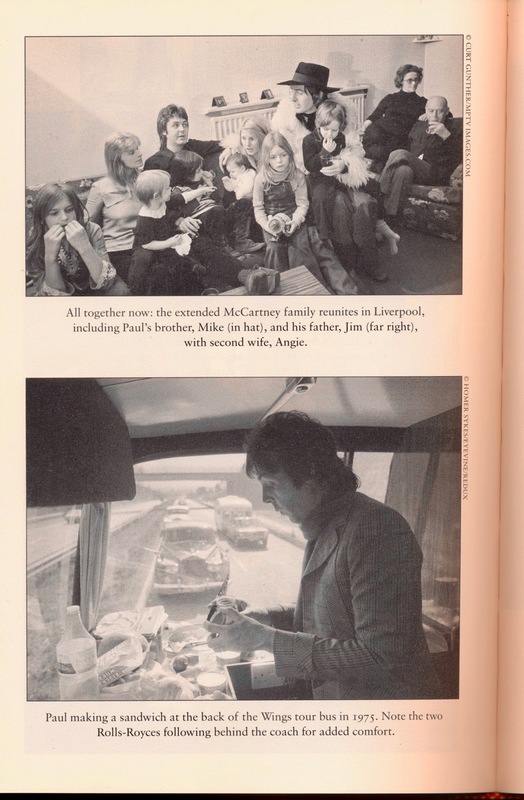 Tom Doyle spoke also with Paul, what makes the difference to a lot of other publications on McCartney. Thanks for that info on the book. Looking forward to reading it.